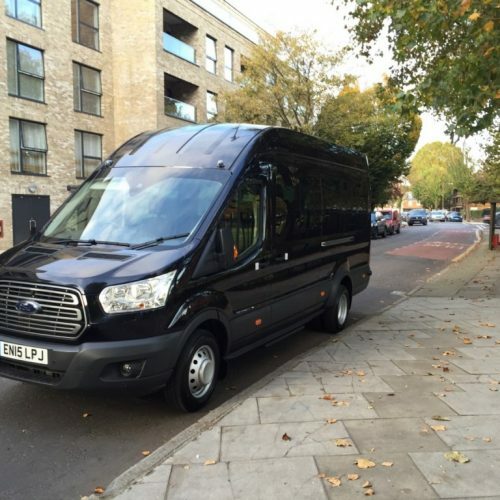 Are you in need of a minibus? If so, then MHH Minibuses are here to help you. 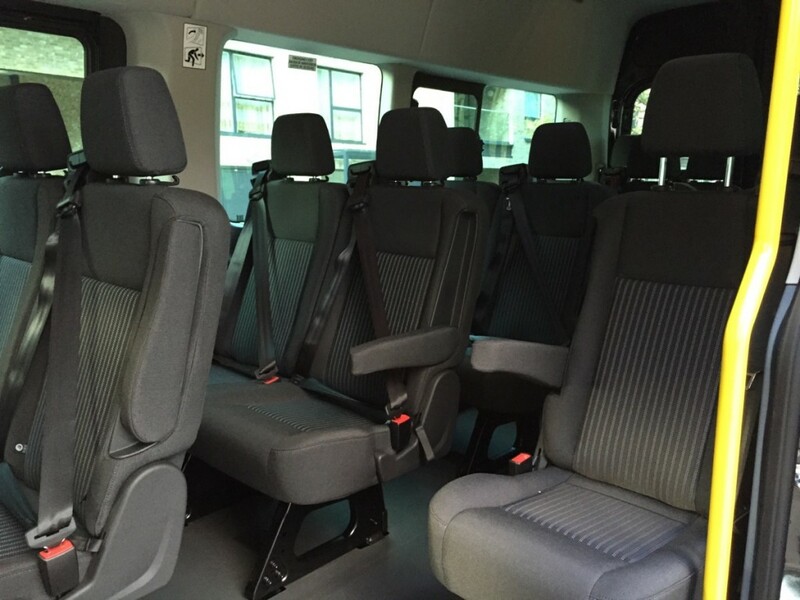 All our minibuses are clean, comfortable and equipped with all modern safety features. 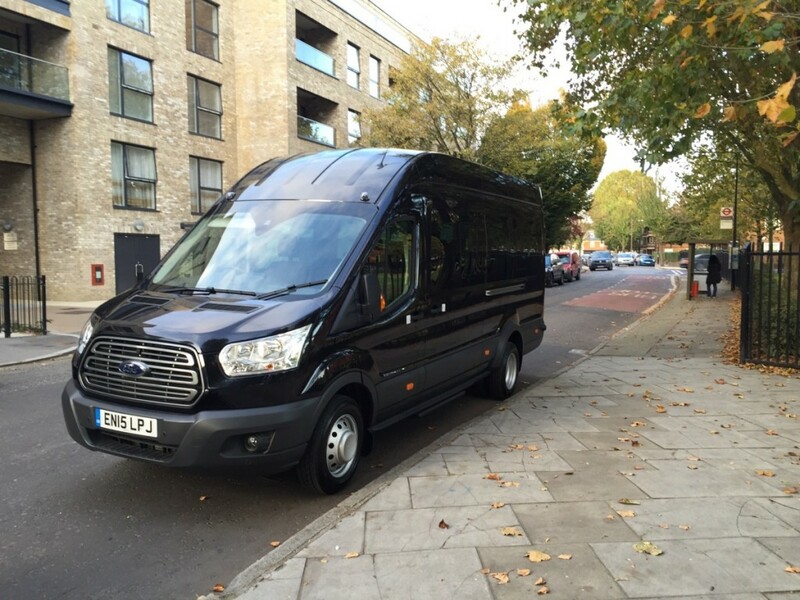 We offer a fleet of a minibus for various occasions. Whether it is a corporate trip, school trips, sporting events, airport transfers, wedding or any other private occasion. We have vehicles that perfectly suit your needs. 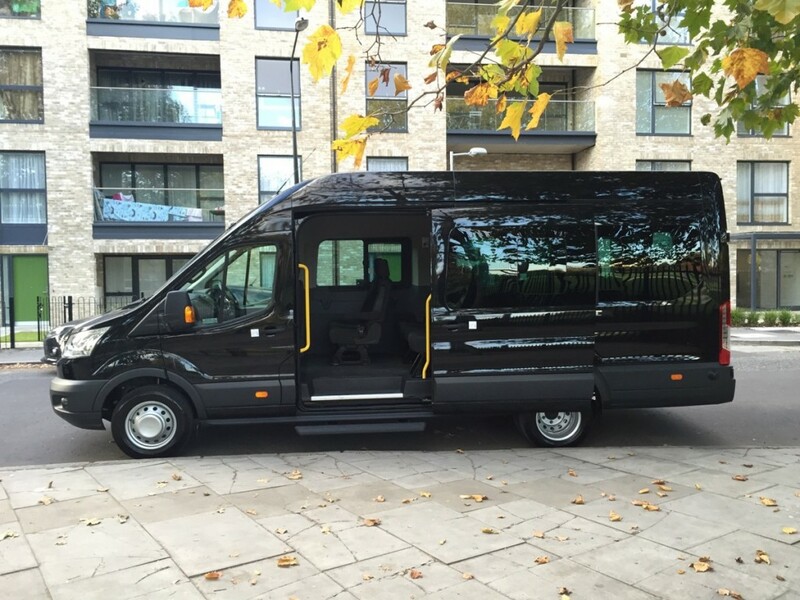 Minibus Hire Hertfordshire aim to offer first class professional service to their clients. Our minibus service is open 24 hours a day that means you can call us anytime and enquire about our services. We do the most to ensure that your journey is stress-free and comfortable especially when you are travelling for business purposes. 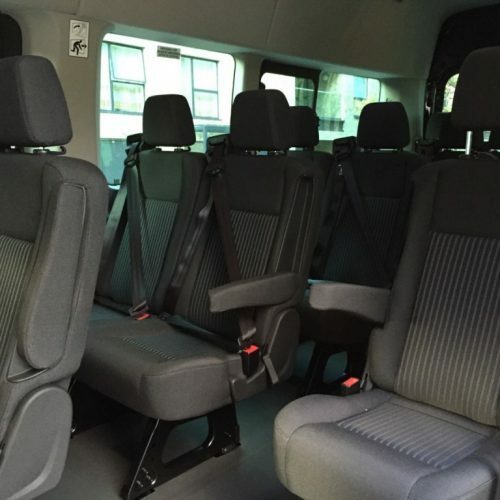 All our minibuses tend to offer a high standard of living. Professional and experienced drivers drive our vehicles. Each of our drivers are P.S.V certified and has also undergone an enhanced Criminal Records Bureau check that means your safety is paramount to us. Furthermore, all our vehicles are fully insured and licensed with the appropriate authorities for private hire purposes. 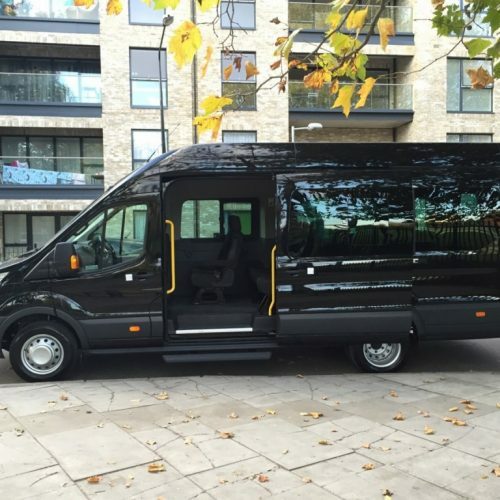 Minibus Hire Hertfordshire is specialised in airport transfer. We regularly drop off and pick up groups to and from Heathrow, Gatwick, Stansted and Luton Airports. We ensure you to have a relaxed and hassle free journey every time. Warner Bros. Studio Tour – The Making of Harry Potter, Leavesden: You will get to see the actual sets from the Harry Potter film series alongside props, costumes and art. St Albans Cathedral – St Albans: The place was named after the Britain’s first Saint, Alban. Visit here and explore the beautiful architecture, art and history. Natural History Museum, Tring: One of the world’s finest museums. Showcasing different types of stuffed mammals, birds, reptiles and insects. All for free. Hatfield House, Hatfield: The childhood home of Queen Elizabeth I. Built in 1611 by the first Earl of Salisbury. Here you can catch a glimpse of queen room and enjoy the walk around the beautiful garden. Cassiobury Park, Watford: largest open space park in Watford stretches over 190 acres. The perfect place for children playground, it includes slides, paddling pods, granite maze, miniature railway and a zip wire. The Pioneer Skatepark, St Albans: the perfect place for the Skateboarders, inline and scooter riders. Shaw’s Corner, Ayot St Lawrence: This Edwardian Villa is the home of famous Irish playwright George Bernard Shaw. Knebworth House, Knebworth: Surrounded by 250 acres of magnificent landscapes, ancient architecture, Edwardian gardens and a maze for youngsters, a dinosaur trail and an adventure park, this place has lots of things to offer. Lee Valley Boat Centre, Broxbourne: Travel the River Lee Country Park with electric boats, rowing boats, pedalos and a Canadian canoe. Henry Moore Foundation, Perry Green: As the summer arrives, the Henry Moore former house is open for public. Visit here to see the iconic sculptures created by the artists. Well, these are some of the famous places of Hertfordshire, If you want to explore in depth then hire a minibus with us and make your trip memorable.